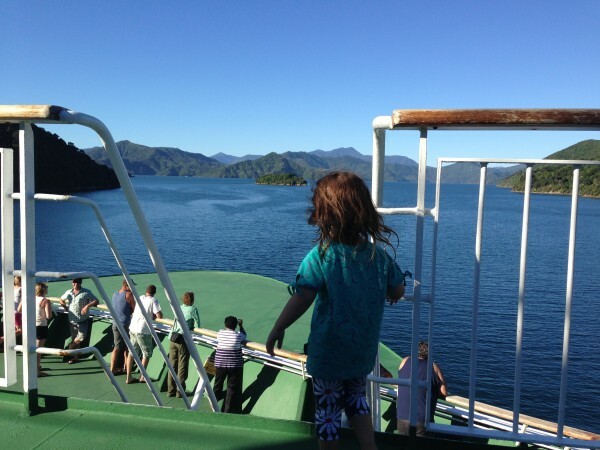 Nelson and the Marlborough Sounds are favourite destination of ours and are often warm, sunny and very family friendly. Beaches, mountains, forests and lakes are bountiful. A true outdoor adventure playground. The work of the Department of Conservation is extensive in this area, with off-shore islands providing predator proof zones for New Zealand’s native wildlife. 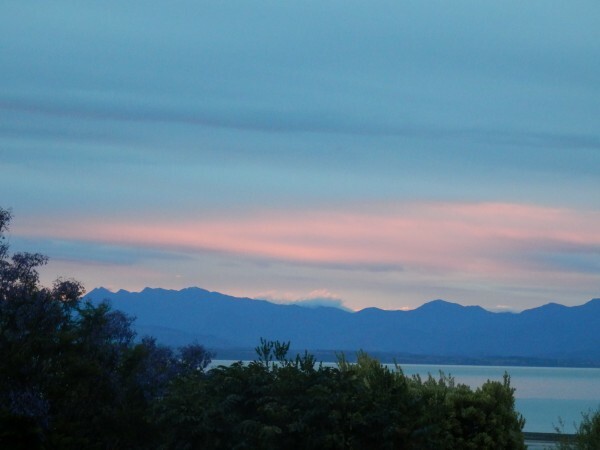 The coastline of Nelson and Marlborough is home to dolphins, whales and fur seals. The air breaths a sigh of pure escapism and relaxation. In our pre-parent days we visited the vineyards and had a memorable time at the famous Marlborough Food & Wine Festival in 1998, when Dan got down on one knee and proposed (must have been all the champagne!). 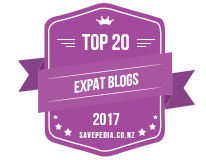 We have walked the Queen Charlotte Walkway a few times and have enjoyed some stunning walks in Nelson Lakes National Park and kayaking the Abel Tasman. More recent visits have focused on family friendly activities, of which there are plenty. 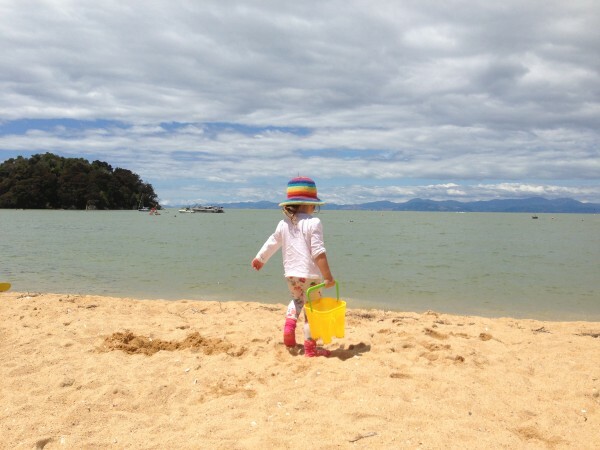 A Spring week of beaches, mazes, pony rides, swimming, a zoo visit, cafes and aquarium visits in Nelson and Picton. We escaped to the South Island for some Autumnal fun in Picton and Nelson. 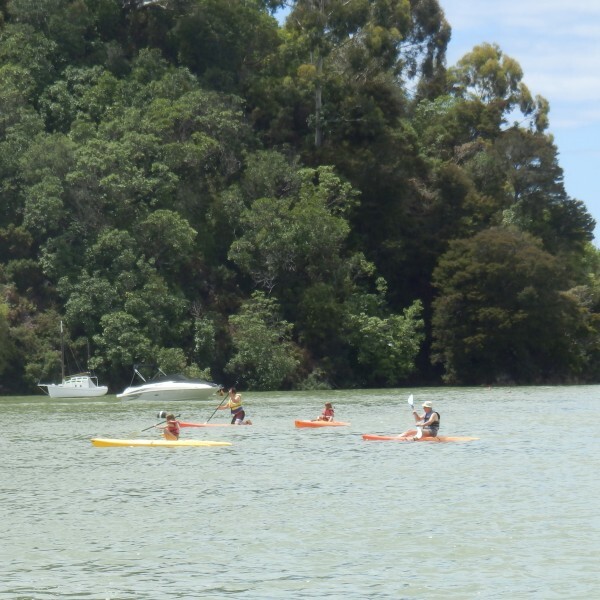 Caves, quad biking adventures, cafes galore, Abel Tasman boat trip and sampling the local produce of Nelson at the Friday Farmer’s Market at Founders Heritage Park. A stunning weekend walking in the Marlborough Sounds with a friend. 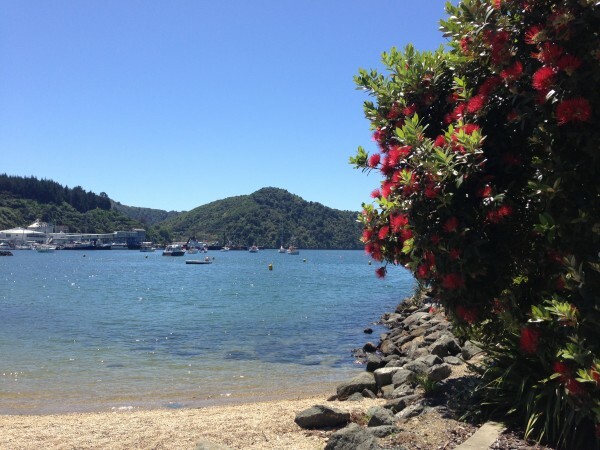 A reflective post on our memories of kayaking the Abel Tasman in the mid-1990s. Charlotte’s first holiday – at six week’s old and a natural traveller.